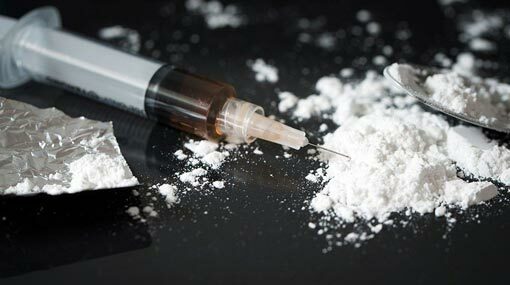 Two persons have been arrested at Katuwapitiya in Negombo Police Division over the possession of heroin, stated the Police. The arrest was made last evening (23) by the officials of the Negombo Crimes Investigation Unit based on a tip-off received by them. The officers have discovered 1 kg and 8 g or heroin on the suspects. The arrested suspects from Chilaw-Wella are of the ages 37 and 43, according to the police. They will be produced before the Negombo Magistrate’s Court today (24). Negombo Police are conducting further investigations on the matter.